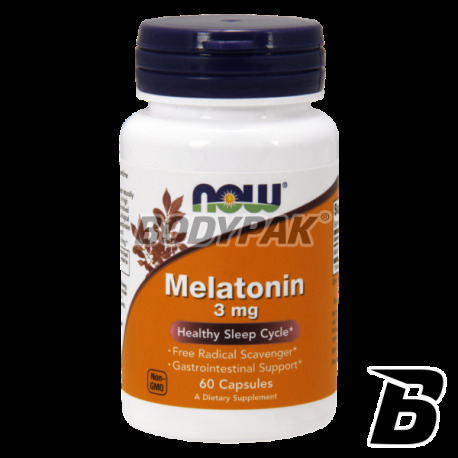 Health & BeautyNOW Foods Melatonin 3mg - 60 kaps. NOW Foods Melatonin 3mg - 60 kaps. Melatonin - a natural hormone found in the body. Its main function is to regulate the sleep process. Additionally, it exhibits antioxidant properties and strengthening immunity. NOW Foods Melatonin 3mg - 180 kaps. With the aging of the body comes to the calcification of the pineal gland, reduces the amount of synthesized melatonin (which is why people aged 60 and older have problems with sleep, often sleep during the day and wake up early in the morning). 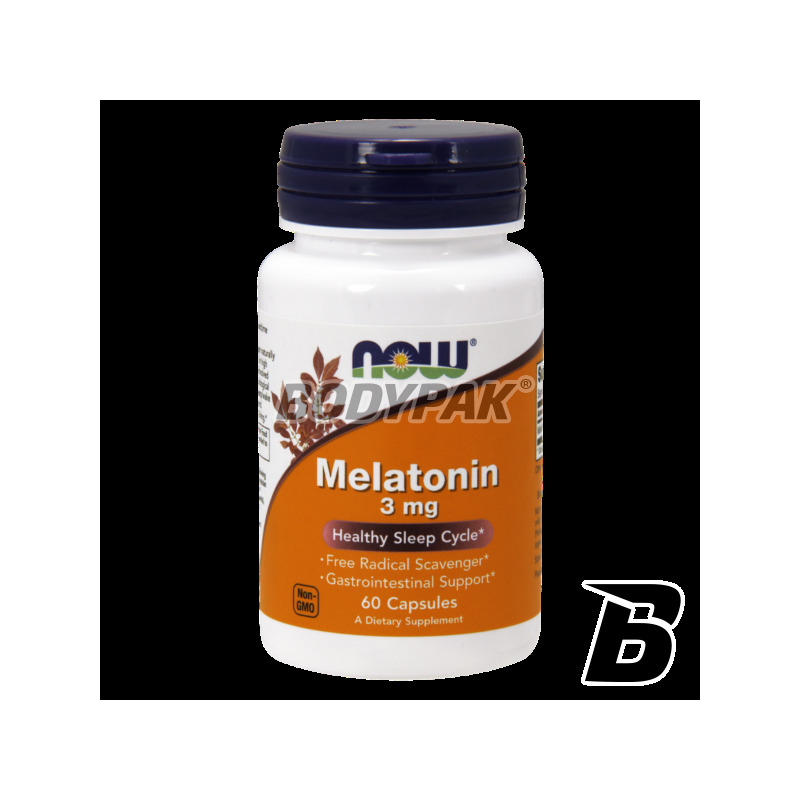 There is a statement, which says that when the age of 25 years, the average level of melatonin is low, such persons before they start to have problems sleeping (approx. 45-50 years old).